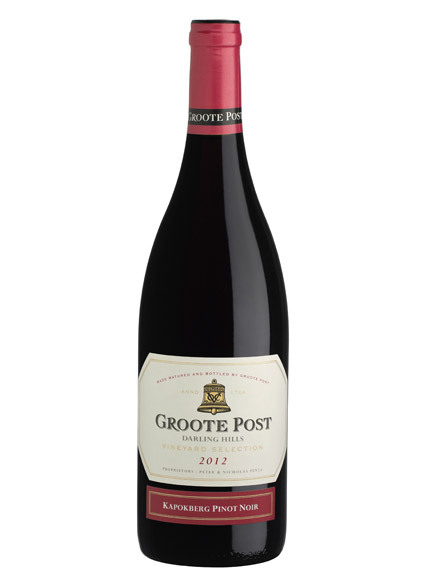 The Kapokberg Pinot Noir is cool climate, almost European in style. 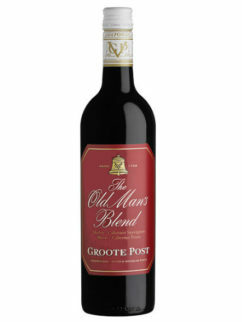 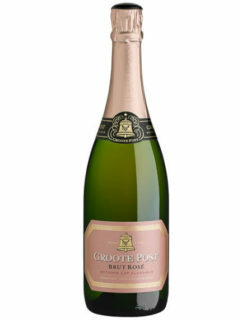 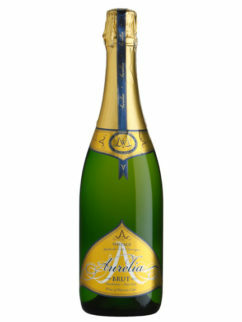 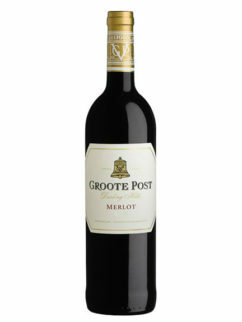 A delicate, red-fruit delivery balanced by dried-beef, savoury flavours. 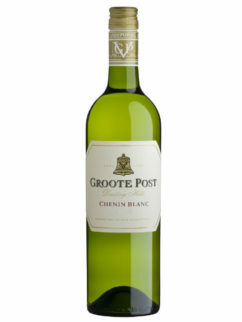 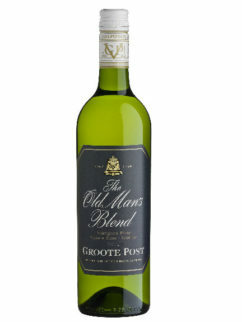 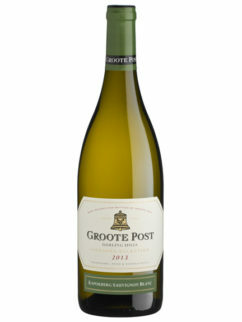 A subtle hint of forest floor underpins the earthy tones yielding an elegant, refined and soft wine. 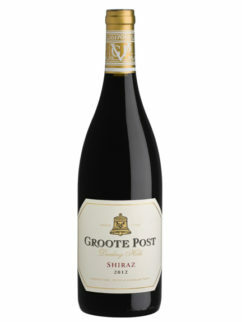 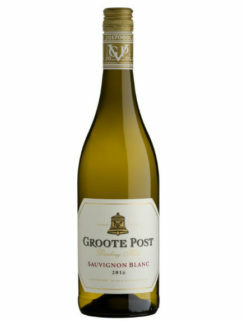 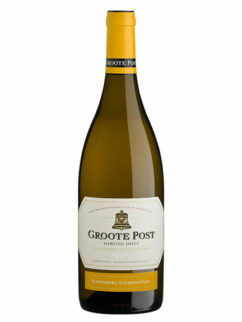 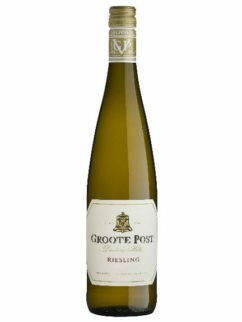 Tag: Groote Post; Pinot Noir; Darling.